19 days left - REGISTER TODAY! Now includes 3 hours of WAOIC approved CE credit! 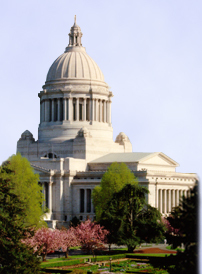 Following the morning session you will have the opportunity to meet with your legislators. If you do not know who your elected officials are you can find your state legislators and their contact information here. If you have never setup a meeting with your legislator or need material or information on how to conduct a legislator meeting the NAIFA Association Political Involvement Committee (APIC) has a list of resources available online. Thank you for participating in your NAIFA association! We look forward to seeing you in Olympia.